Cycling > Maikätzchen VIII / 8 Hannover is coming… 19./20. May 2012! 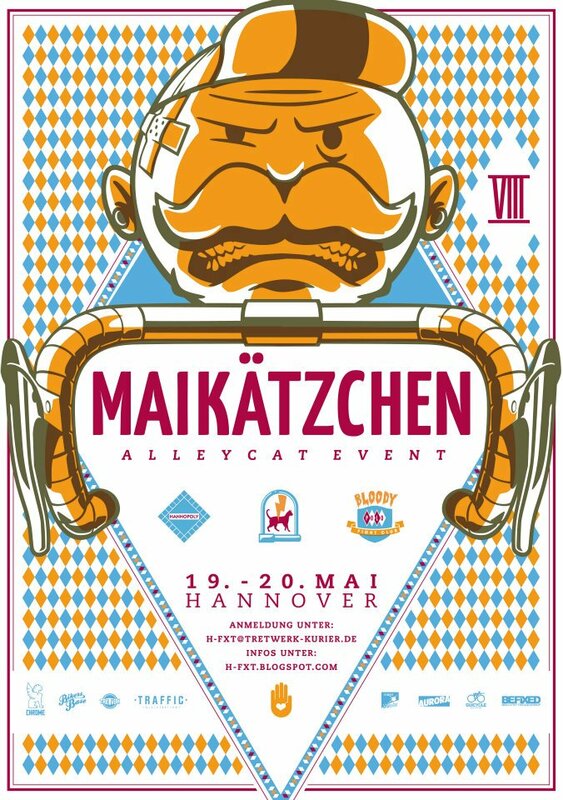 Like the last years we are sponsoring the awesome Maikätzchen Alleycat in Hannover again. This is going to be a blast. Can’t wait. Check out the trailer with footage from the last years event. Hope to see a lot of you guys there.